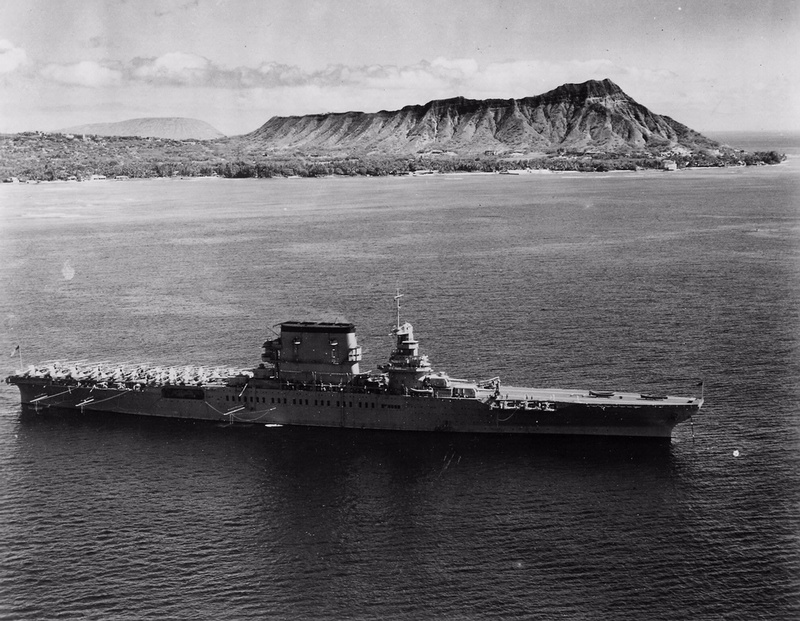 The Lexington, the second American aircraft carrier, lies at anchor off Diamond Head in Hawaii in 1933. 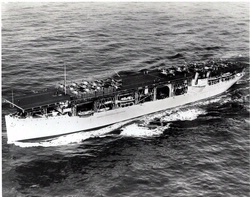 Both the Lexington and Saratoga were based on battle cruiser designs. 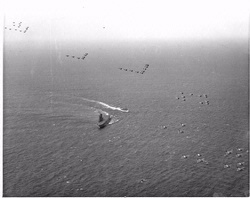 They were ready for fleet operations in 1928 with 130 aircraft on board each. National Air and Space Museum, Smithsonian Institution (SI 2003-31171).